Illinois is the “Prairie State” and the very core of the American heartland. 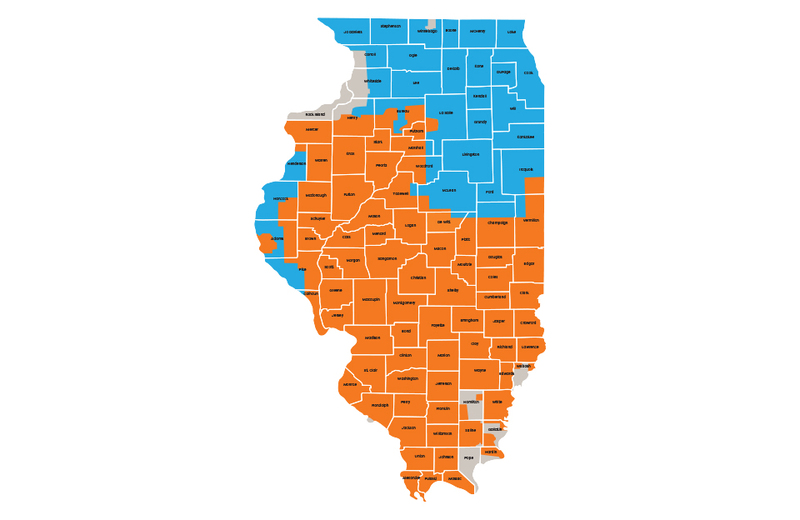 That’s why we make sure our Customers in this great state get the highest level of care and best possible value from their Illinois electricity company. That’s also why we work closely with leading power transmission and distribution companies to achieve that goal. We’ll never let the American heartland down. What’s so great about the Prairie State? We invite you to share your thoughts on our Facebook Page.